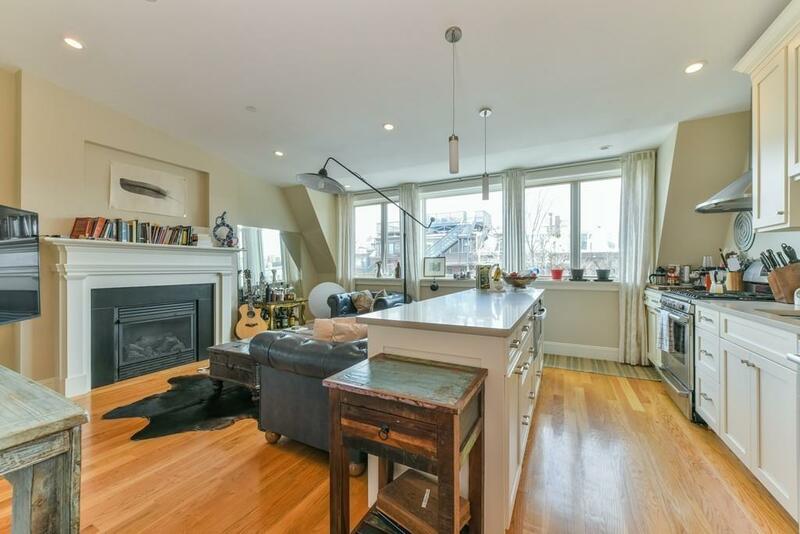 Sophisticated, Renovated, Sunny 2 Bedroom Penthouse Unit. 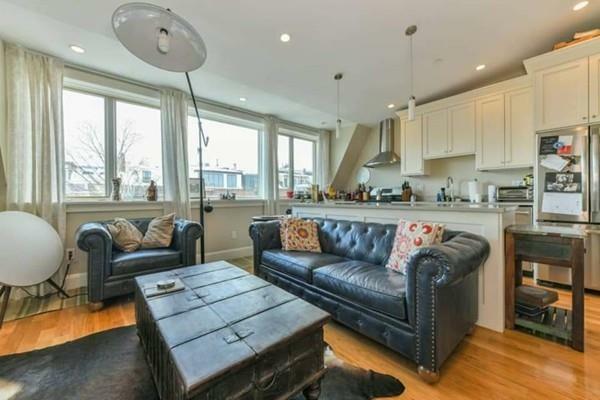 This home has an updated kitchen, hardwood floors, a gas fireplace, big windows, central air & heating, in unit laundry, a gorgeous boutique bath & an amazing large private roof deck. Listing courtesy of William Raye of William Raveis R.E. & Home Services. Listing provided courtesy of William Raye of William Raveis R.E. & Home Services.